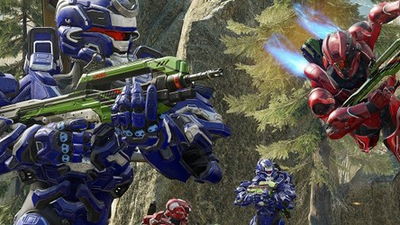 Where single-player has its successes and failures, Halo 5's multiplayer is one big, sustained high point. 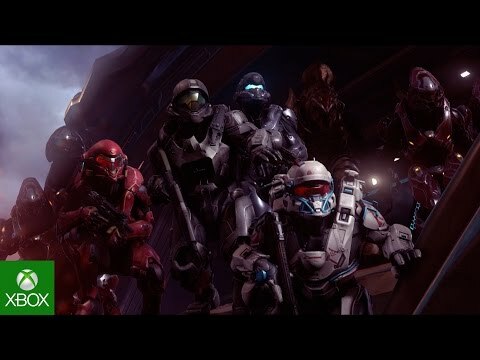 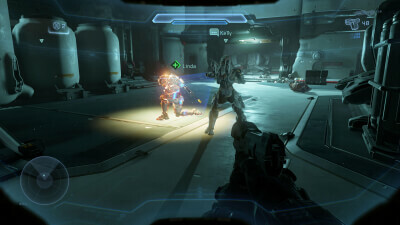 The story campaign is a mild disappointment but the multiplayer is a bold reinvention of the Halo experience, that should keep the series fresh for years to come. 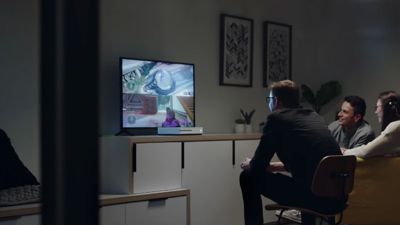 A new commercial for the all-digital Xbox One S showed split-screen, but it was an editing mistake. 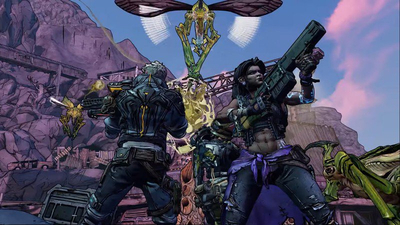 Will Borderlands 3 have split-screen co-op? 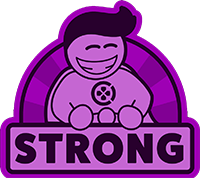 Borderlands 3 will still allow players to play co-op locally for those who prefer that over online multiplayer. 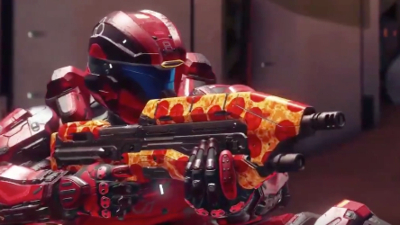 People got really excited about Halo and pizza, and now the developer has added pizza items to Halo 5. 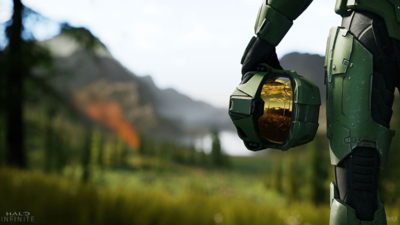 Microsoft is rumored to announce new Xbox consoles and share more details on Halo Infinite at E3 this year. 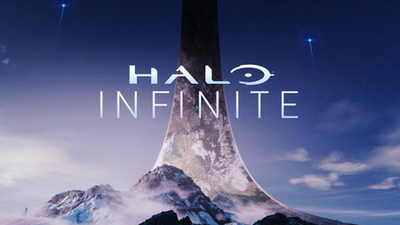 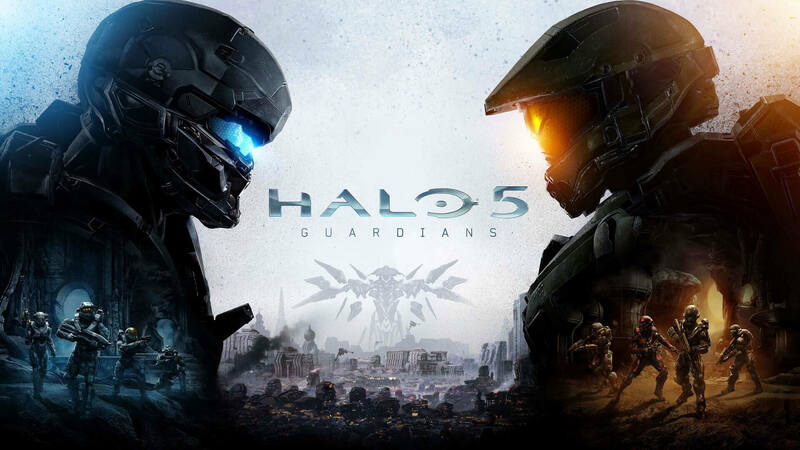 343 Industries have revealed that Halo Infinite is Halo 6 in all but name after some fans were left confused by the title of the series' next installment. 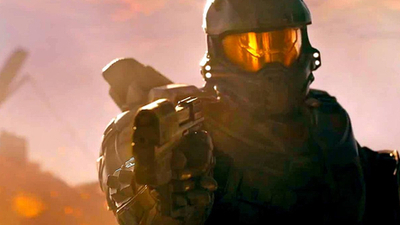 If you've never seen every incredible live-action trailer the Halo series has churned out, do yourself a favor and catch them now.